Come to American Family Fitness and have fun in the water! 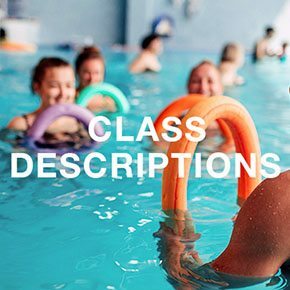 With our many aquatics fitness classes, as well as the swim lessons and clubs we offer, you can have a blast while becoming fit! Fill in your details below to get your Free Pass! Aquatics programs at our gym in Fredericksburg include swimming lessons and aquatic training (both in groups and with a personal trainer). Working out in the water is not only relaxing, but it also means there is less stress on bones and joints, perfect for seniors or those who have chronic pain. Even though you’re in the pool, you’ll still burn calories, tone muscles, and build endurance. Discover your passion for the pool with group aquatic classes at the best gym in Fredericksburg. Exercising in the water is easy on joints, and you'll receive a full-body workout in the comfort of our indoor training pool. Whether you are new to swimming or an elite athlete, we offer something for everyone. We know that life can be crazy, so we want your experience at our gym in Fredericksburg to be free of stress. 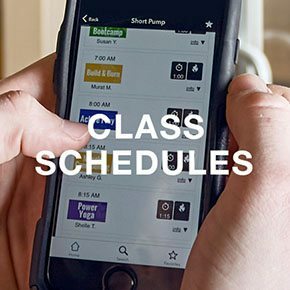 We offer our classes several times throughout the day, as well as multiple days each week for your convenience. 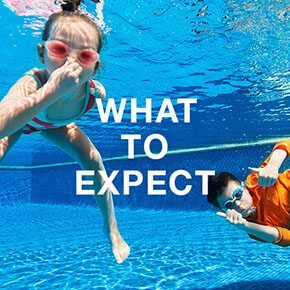 Please visit our Aquatics Class Schedule page to see what works best for you. Get in shape while enjoying the refreshing water of our indoor training pool with aquatics classes like AquaBata, Cardio Circuit, Hydro Cycle, and Splash Out. Silver Splash Out is designed for seniors who want to improve strength, balance, range of motion, and endurance. The indoor pool ensures that weather won't matter. © 2018 Copyright American Family Fitness Fredericksburg Gym. All rights reserved.